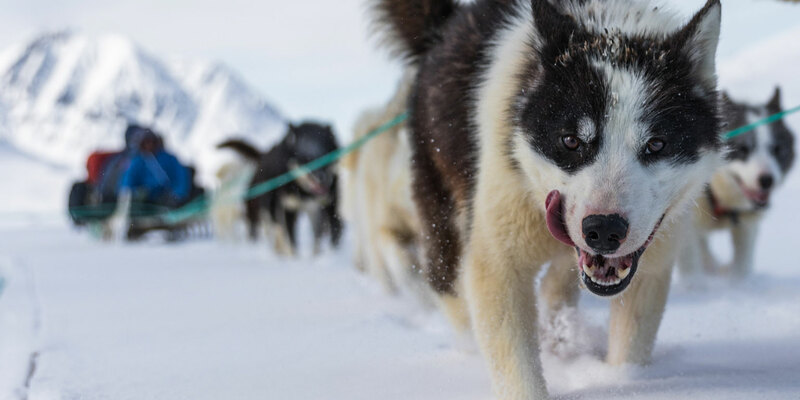 Dogs have long been our companions, colleagues, and team members. Recent research has greatly expanded our knowledge about how dogs came to inhabit this important niche in our lives, along with how dogs think, communicate, and interact with each other and their humans. 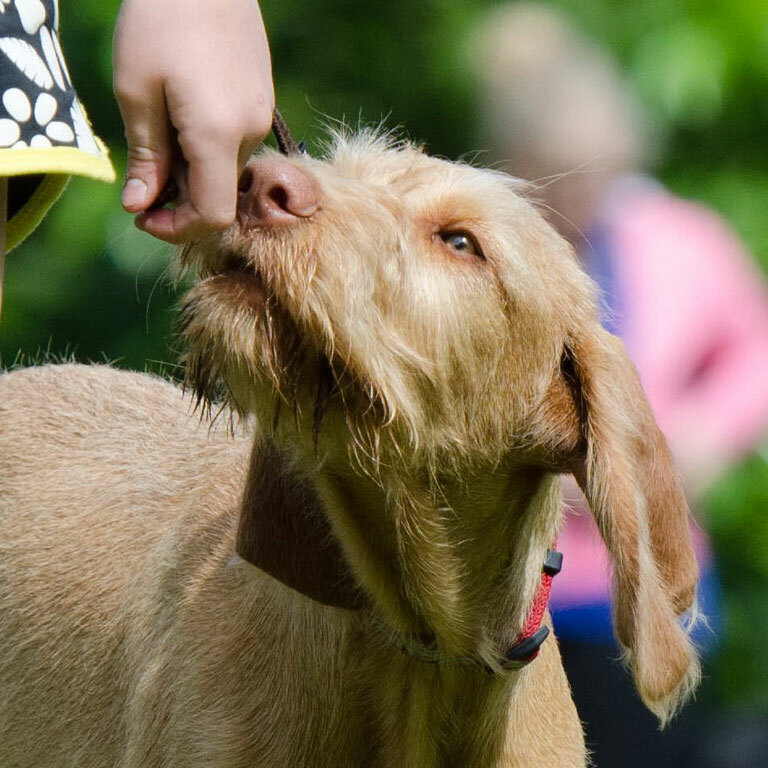 This speaker series focuses on recent advances in our understanding of cognition and communication in dogs, with an emphasis on dog-human interactions and coevolution. Dogs were the first species to be domesticated. 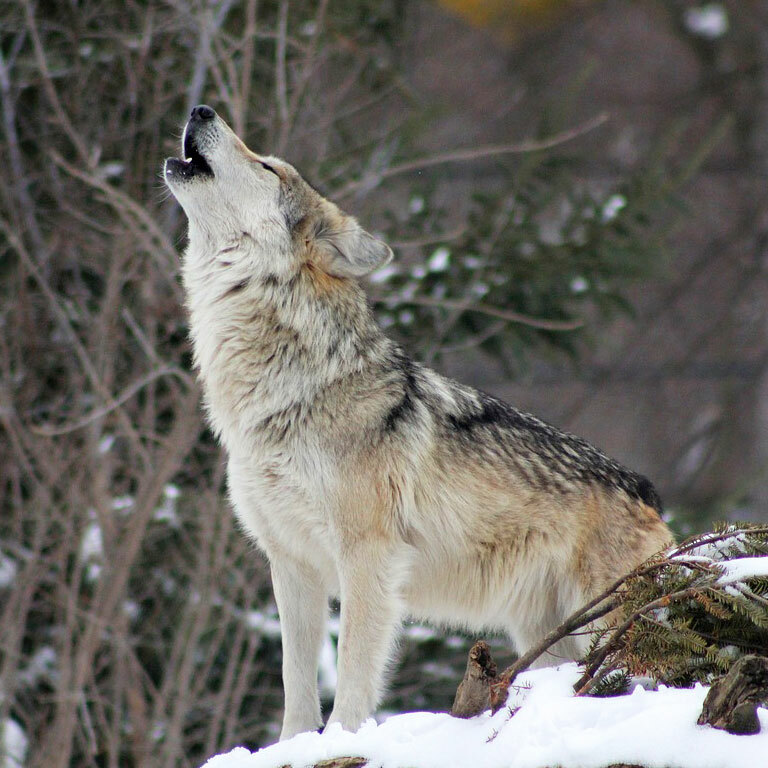 Pleistocene wolves are generally agreed to be the ancestor of all domestic dogs, though wolves were a fierce predator competing with humans for prey. Why and how did a dangerous animal turn into the wag-tailed friend that inhabits our homes? What does "domestication" really mean? For years now scientists have been trying to prove that dogs are smart. Dogs go where people point. They sniff out explosives. One or two dogs can even understand hundreds of spoken words. But the truth is - The secret to dogs’ success isn’t their intelligence, it’s their ability to make friends. Dogs have an unprecedented - in fact quite abnormal - enthusiasm for forming emotional bonds. It is their ability to get people to care about them, and not their really quite pedestrian intelligence, that has made them the most widespread mammal on the surface of this planet. Across the entire animal kingdom, humans are unique in our ability to develop and sustain complex cultural customs, knowledge, and technology (e.g., fire-building, fishing, and theoretical physics). Why is this the case? What do humans have that other animals do not? In this talk, I will discuss how man and woman's best friend - our own pet dogs - hold the key to discovering which parts of our human mind uniquely support the complexities of our human culture. This event is co-sponsored by the Center for the Integrative Study of Animal Behavior and the College of Arts and Sciences’ Themester.